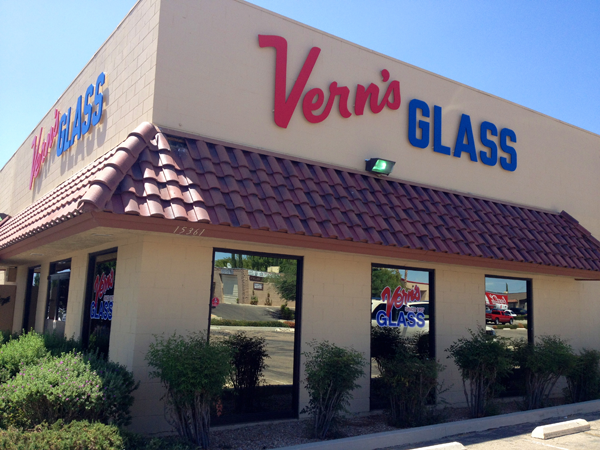 Vern’s Glass is fully licensed, bonded and insured. Our company will always use quality materials and workmanship. We know that a quality finished product is of the utmost importance to our clients. In addition, our work will always be completed on time. We know that you are depending on us to complete projects in a timely manner. It is our goal to have our customers be completely satisfied. No job is too big or small.